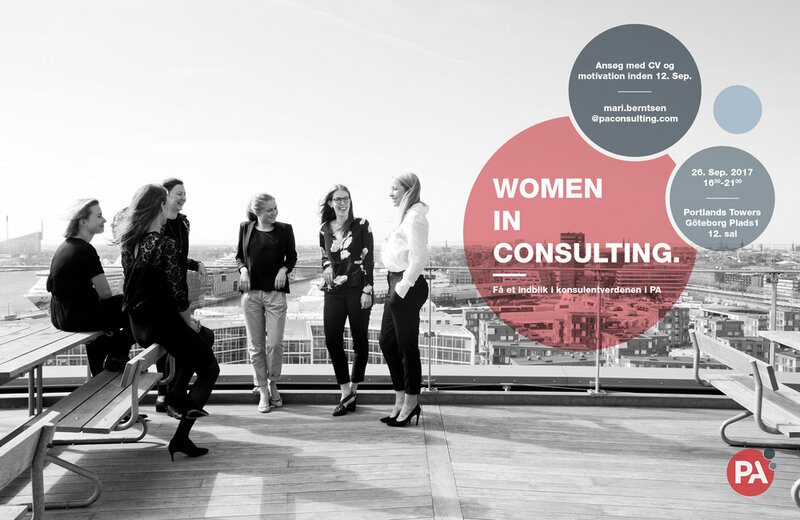 "Women in Consulting" is an initiative to encourage women to follow a career in consulting and spark internal discussion in PA Consulting. 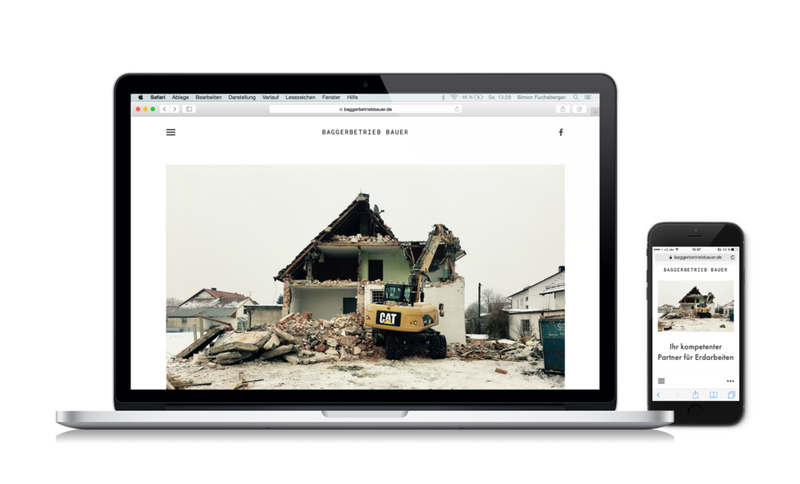 Website for bavarian excavation company "Baggerbetrieb Bauer". 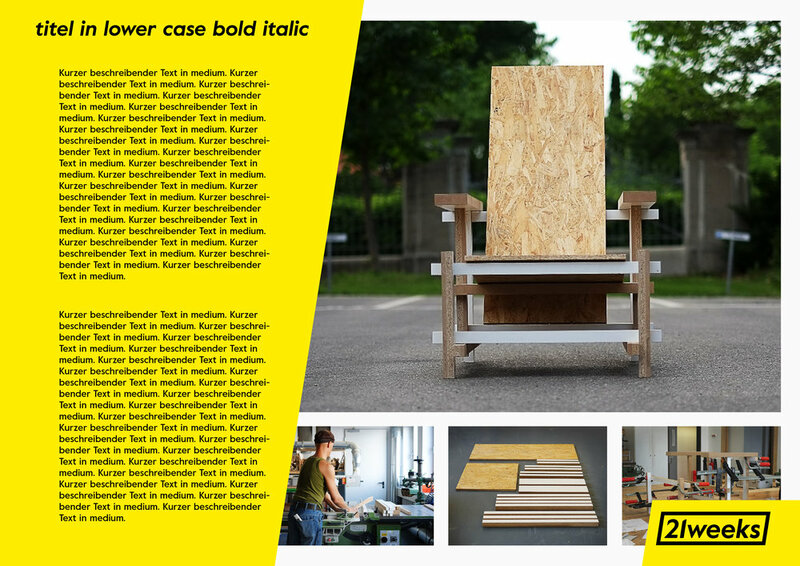 Kreisformat is platform for sustainability at University of applied sciences Munich. Collaboration with Moriz Oberberger and Julian Schmidt. See the website here. A Card Deck to support a circular design process. The deck structures different aspects and presents methods to design for a circular economy. 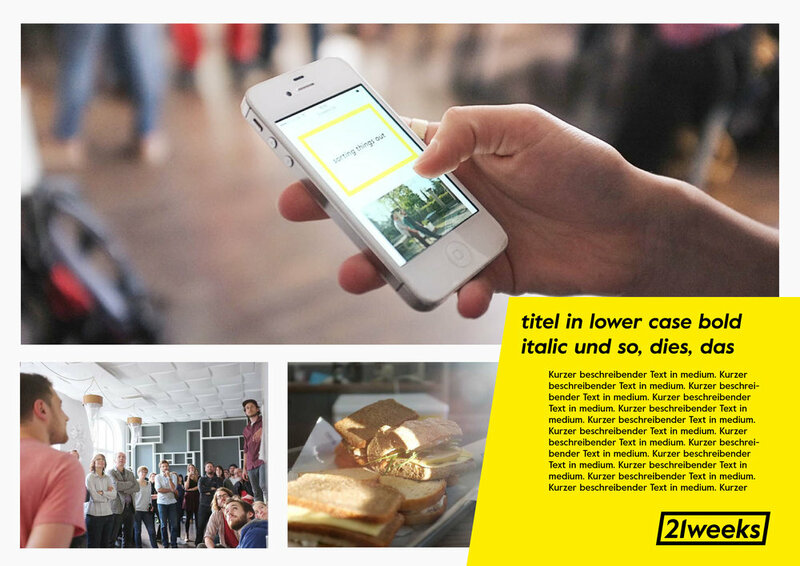 Documentation and branding of an experimental semester project, consisting of several small projects over 21 weeks. See the full project here.